What is ethics? Where do moral standards come from? Are they based on emotions, reason, or some innate sense of right and wrong? For many scientists, the key lies entirely in biology--especially in Darwinian theories of evolution and self-preservation. But if evolution is a struggle for survival, why are we still capable of altruism? 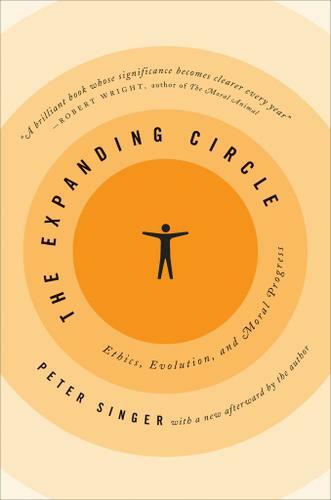 In his classic study The Expanding Circle, Peter Singer argues that altruism began as a genetically based drive to protect one's kin and community members but has developed into a consciously chosen ethic with an expanding circle of moral concern. Drawing on philosophy and evolutionary psychology, he demonstrates that human ethics cannot be explained by biology alone. Rather, it is our capacity for reasoning that makes moral progress possible. In a new afterword, Singer takes stock of his argument in light of recent research on the evolution of morality.